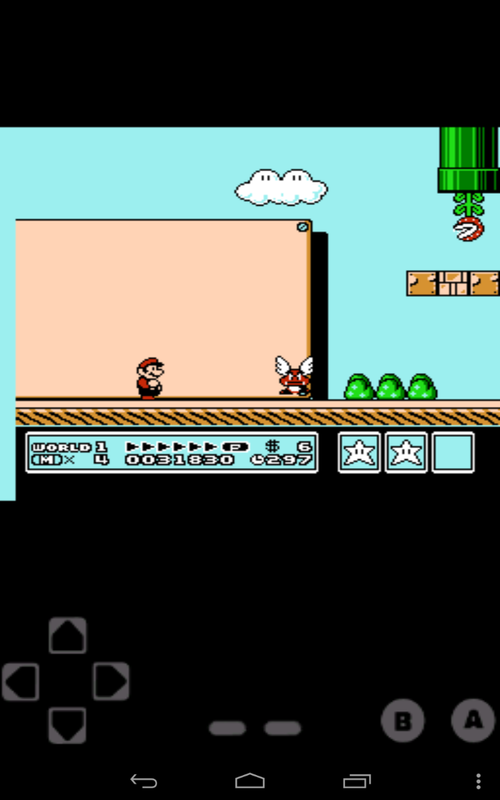 OverviewSuper Mario Bros. 3 sends Mario on a whole new adventure across diverse worlds and sporting strange new suits and abilities. 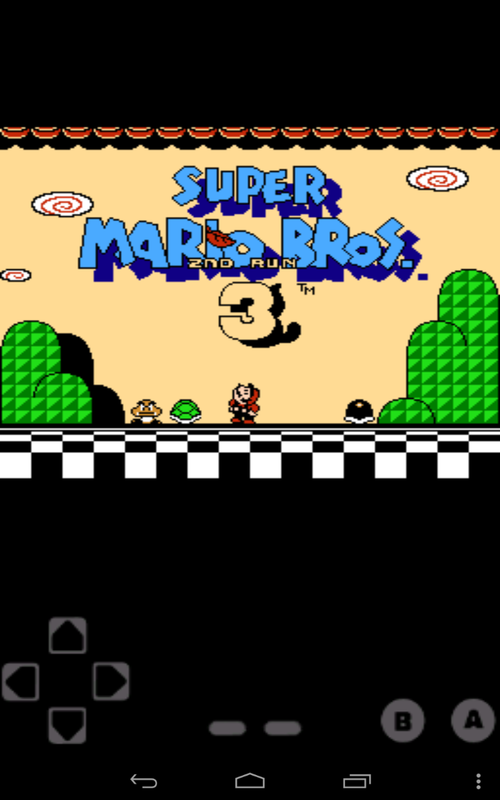 Super Mario Bros. 3 (USA) [Hack by Recovery1 v1.0] (~Super Mario Bros. 3 - 2nd Run) is a user nodded or "hacked" version of SMB3. 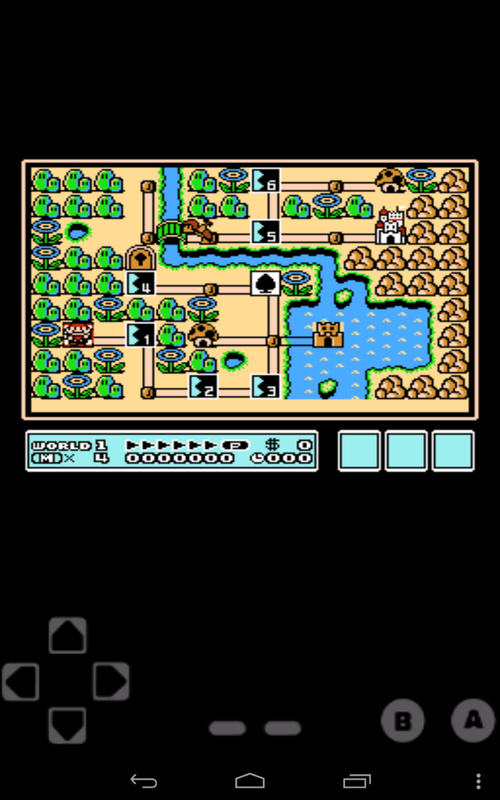 New world designs, new level designs. Now you can add videos, screenshots, or other images (cover scans, disc scans, etc.) 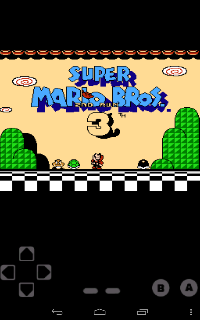 for Super Mario Bros. 3 (USA) [Hack by Recovery1 v1.0] (~Super Mario Bros. 3 - 2nd Run) to Emuparadise. Do it now!